Jacuzzi H Shape Cast Iron Twin Burner and Venture Kit. 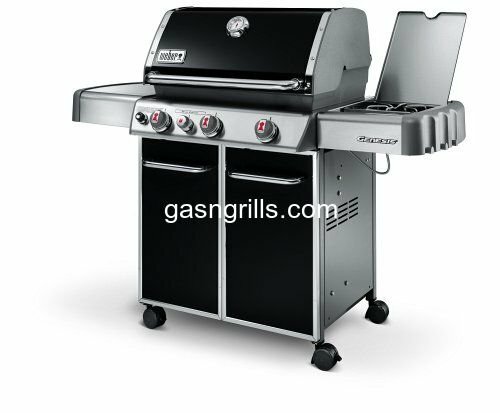 Fits Jacuzzi Gas Grill Models: JC-4000 series post, JC-4020-LPPC, JC-4020-NPB, JC-4020-NPC, JC-4020-NPM. The Above Dimensions are Correct the Image Dimensions are not Correct.